If you go down to the woods today you’re in for a big surprise! 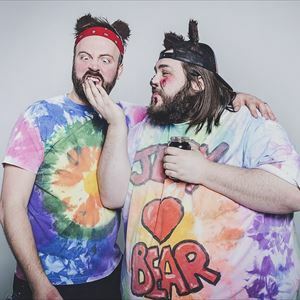 Comedy duo Jed and Gary are going to tell you a story, well that is until a very naughty bear storms the stage! Full of mischief, audience participation and lots of fun to keep the whole family laughing and entertained. All ages welcome, don't forget to bring your teddy bear!